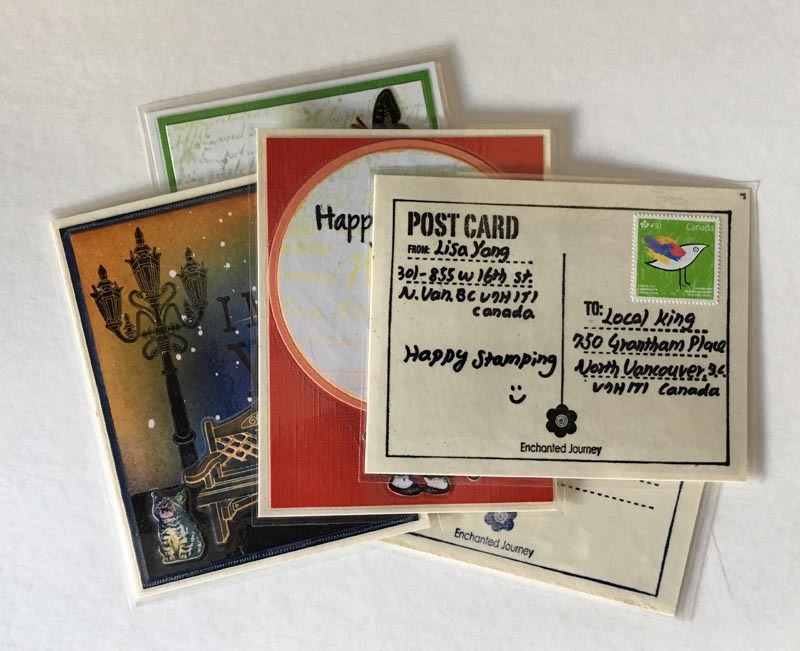 Local King Rubber Stamp tutorials and all the tutorials will pop up. 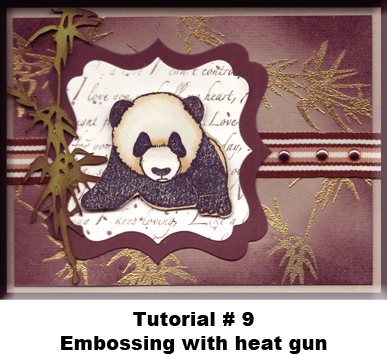 Two new youtube tutorials ready to view, click the photo to play. 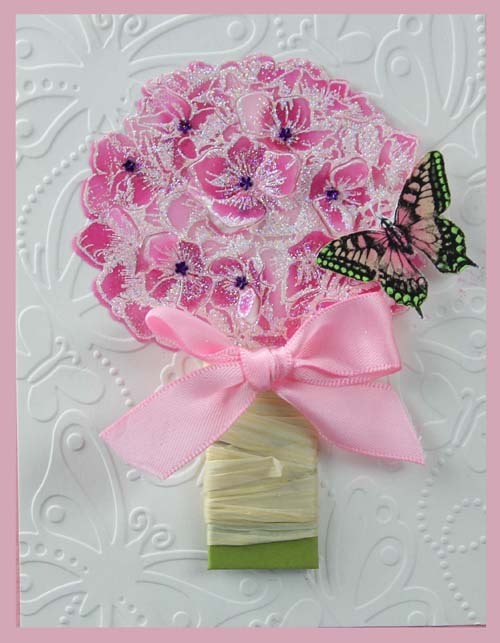 All wrapped up and Summer time blooming. 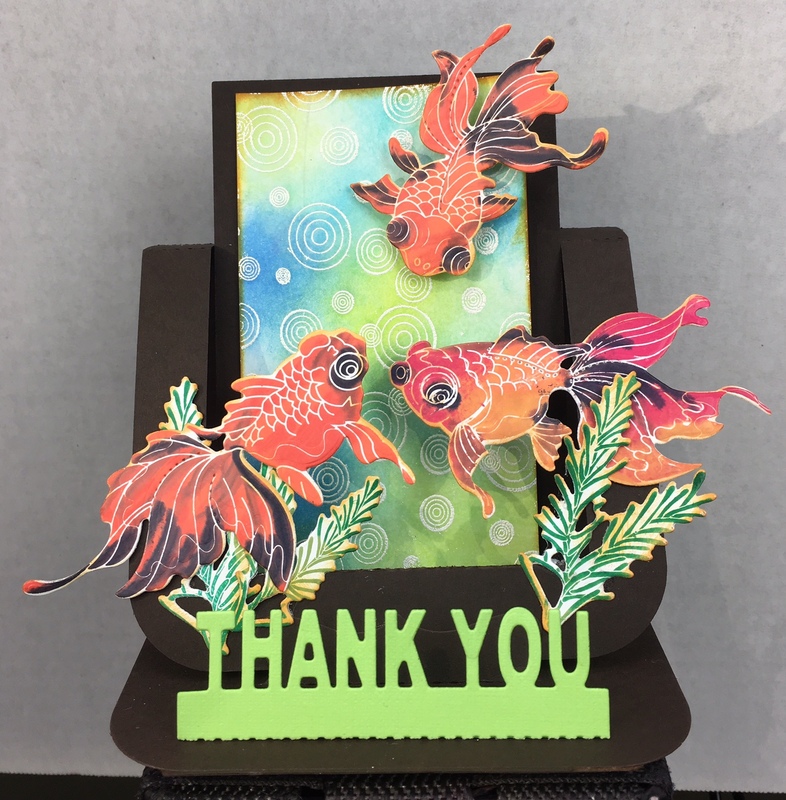 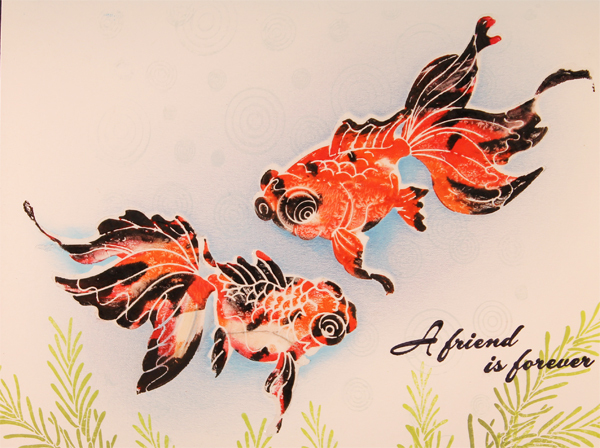 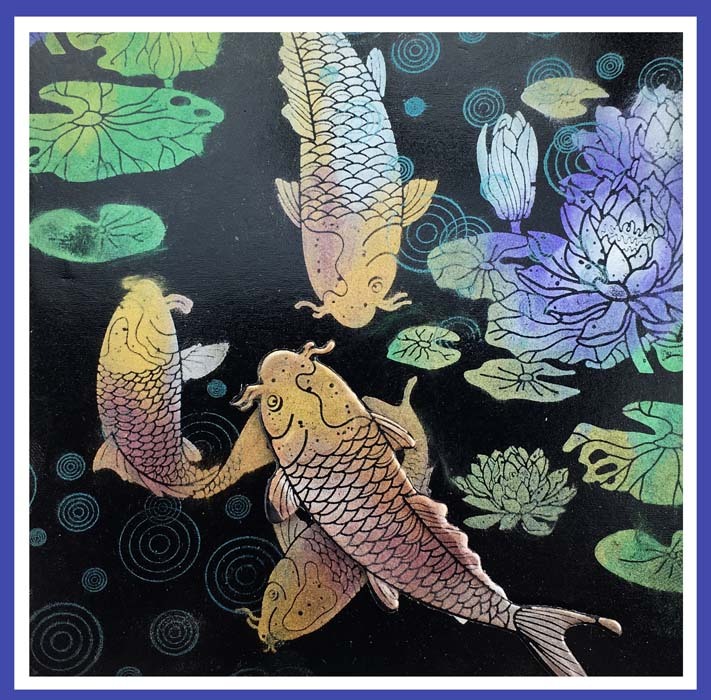 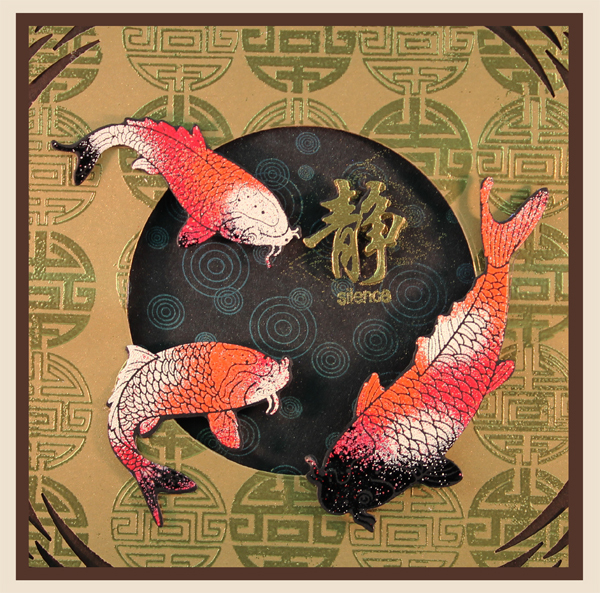 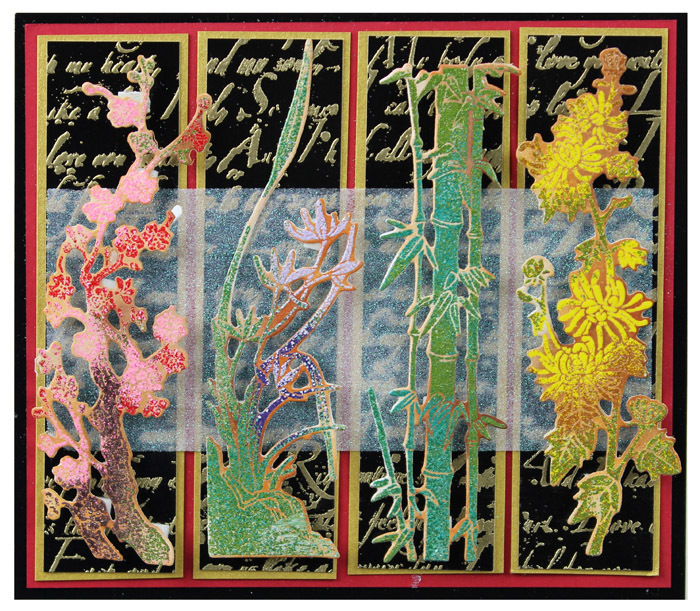 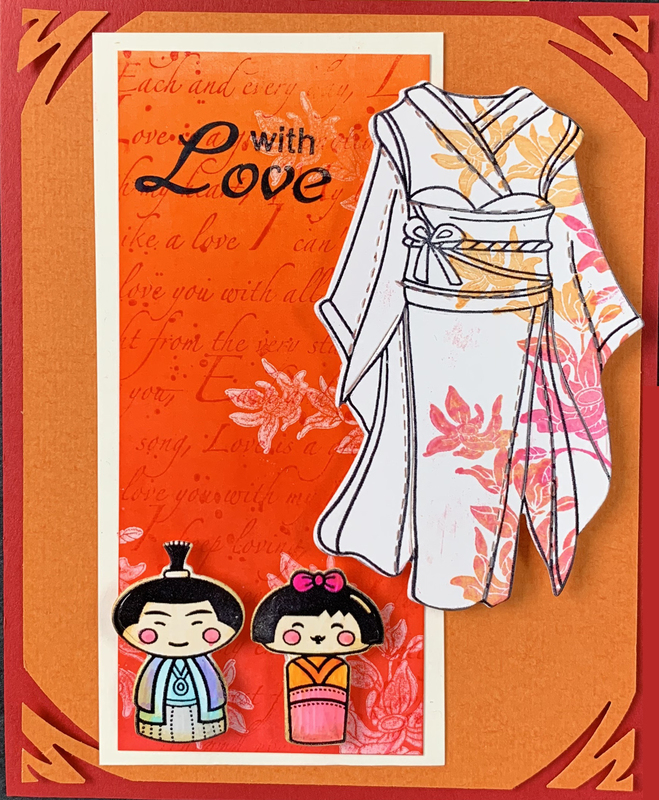 2019 new designs "one for all and all for one"
#64 How to make Koi fish pop up on black glossy card stock. 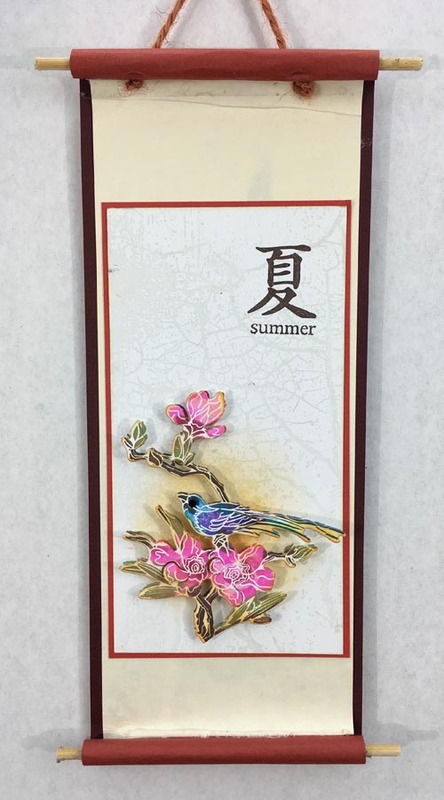 #63 How to make Asian Scroll. 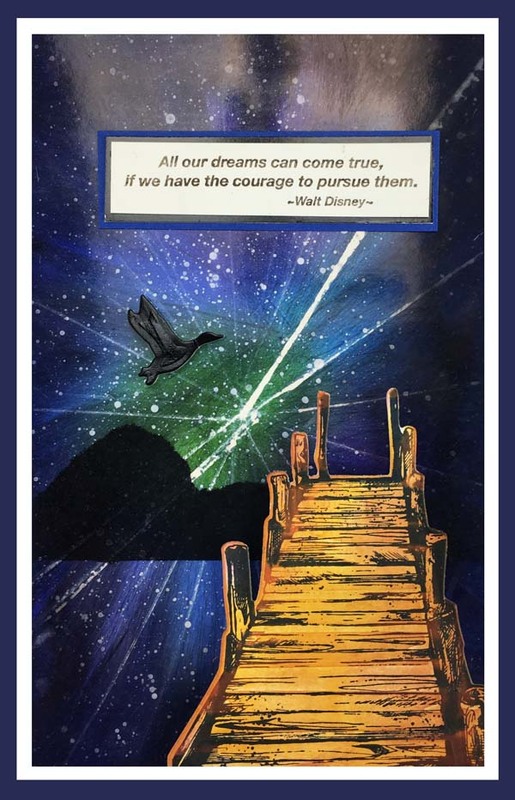 #62 How to create a bright northern star. 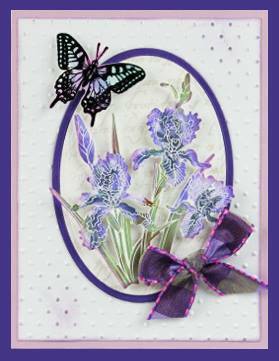 How to make your image pop with beautiful colour on darker solid background. 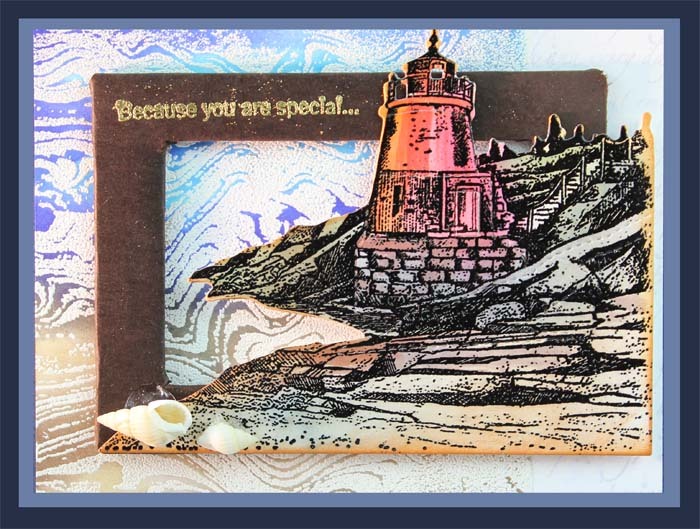 How to create art masking tape. 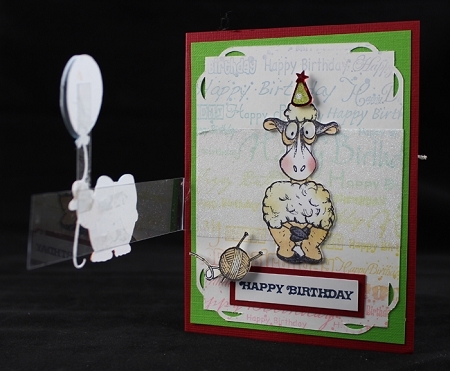 How to create a spinning card and resisting background. 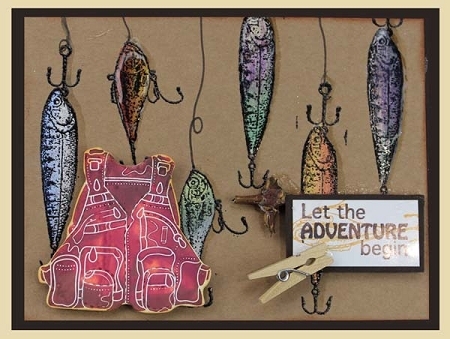 How to create textured brick wall effect. 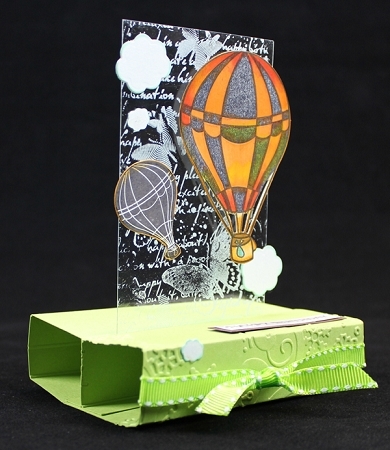 Local King Rubber Stamp Tutorial #45 how to create your own stamp positioner. 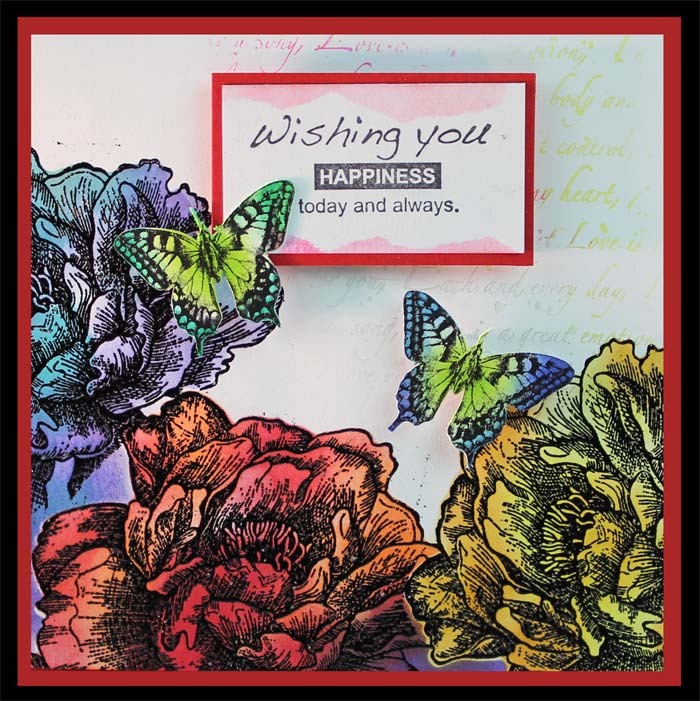 Local King Rubber Stamp Tutorial #28 Watercolour effect. 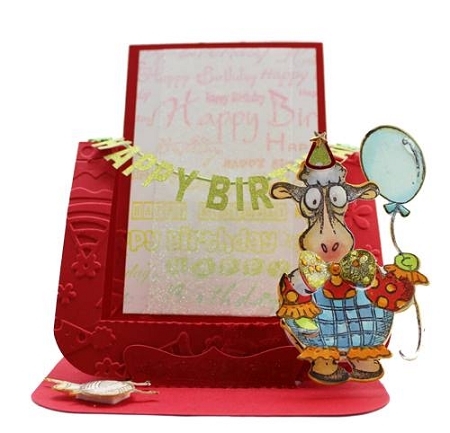 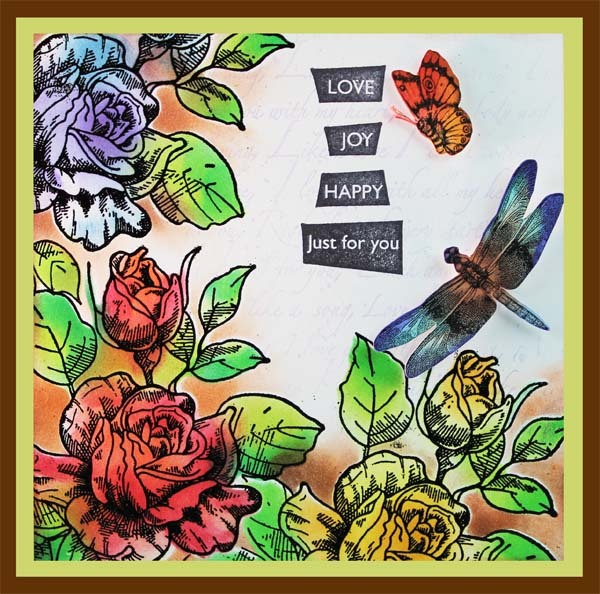 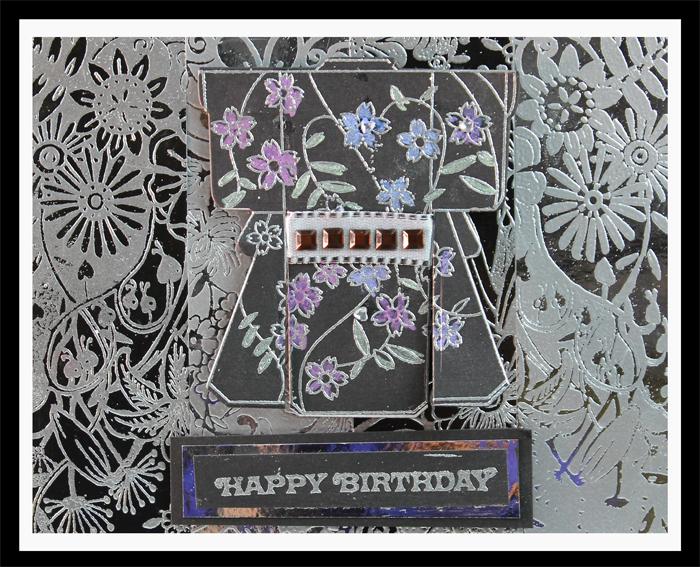 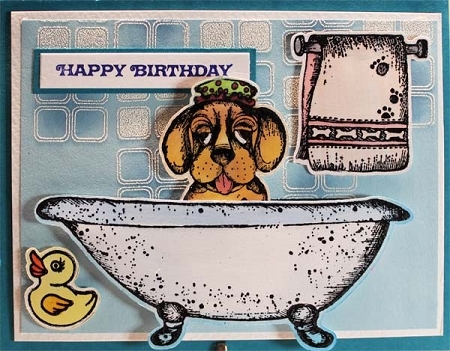 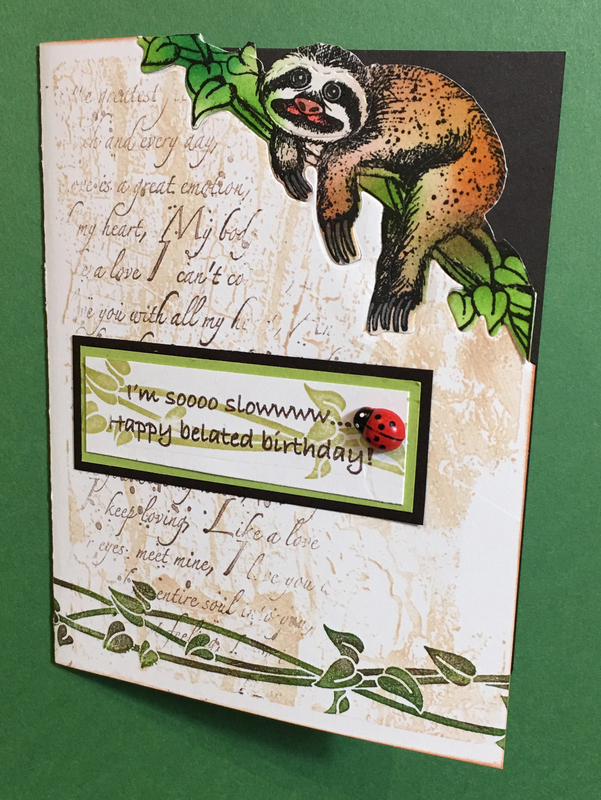 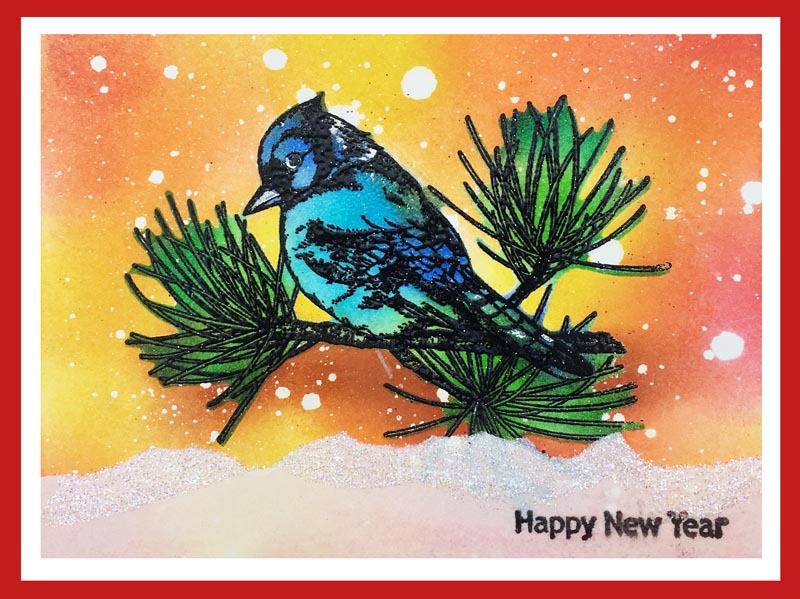 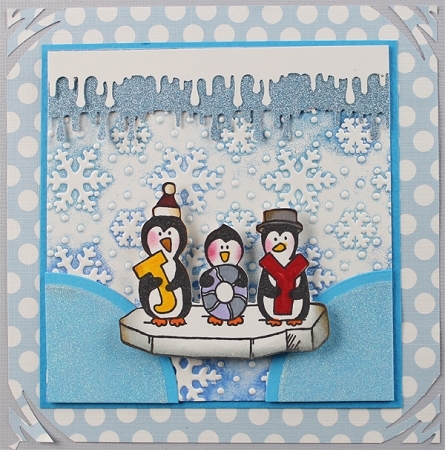 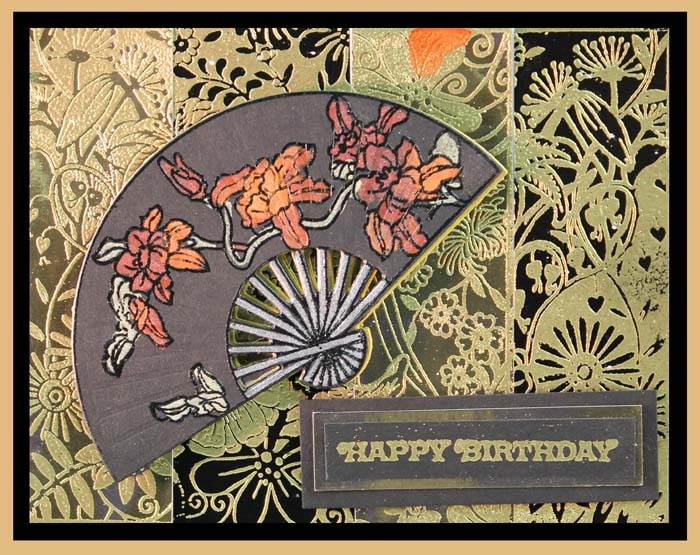 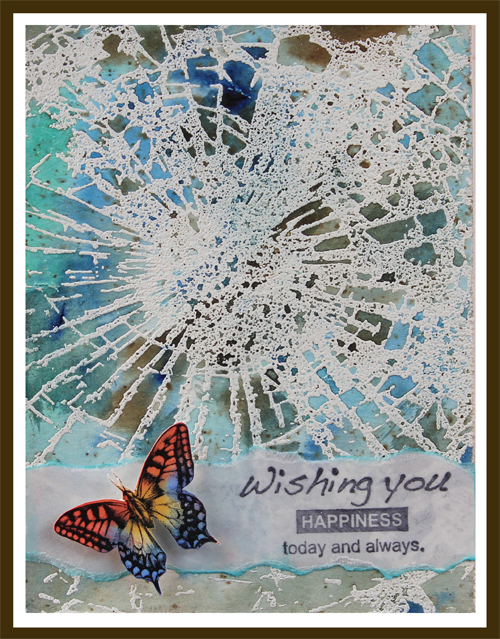 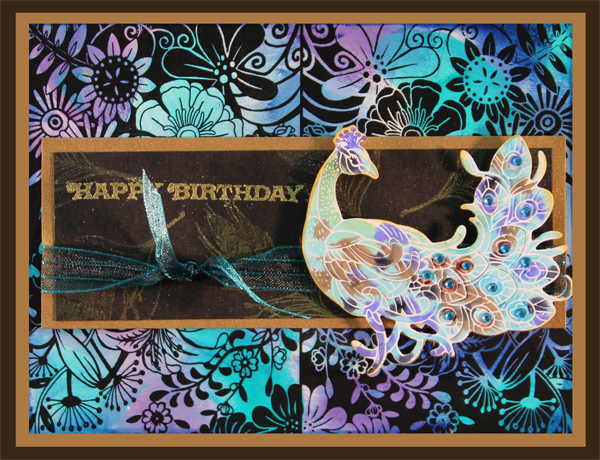 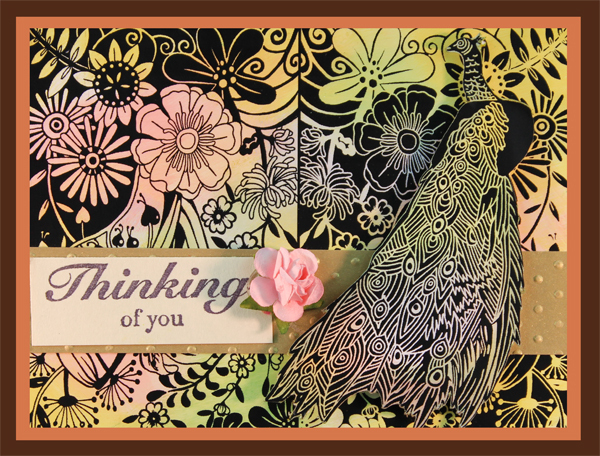 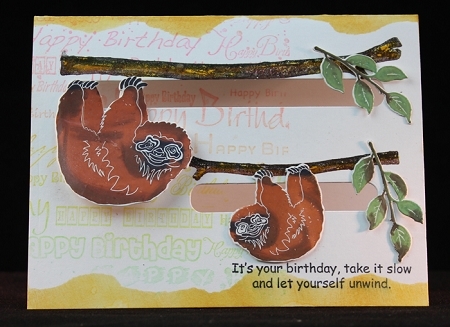 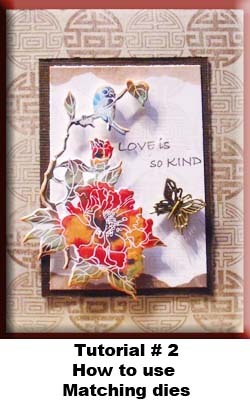 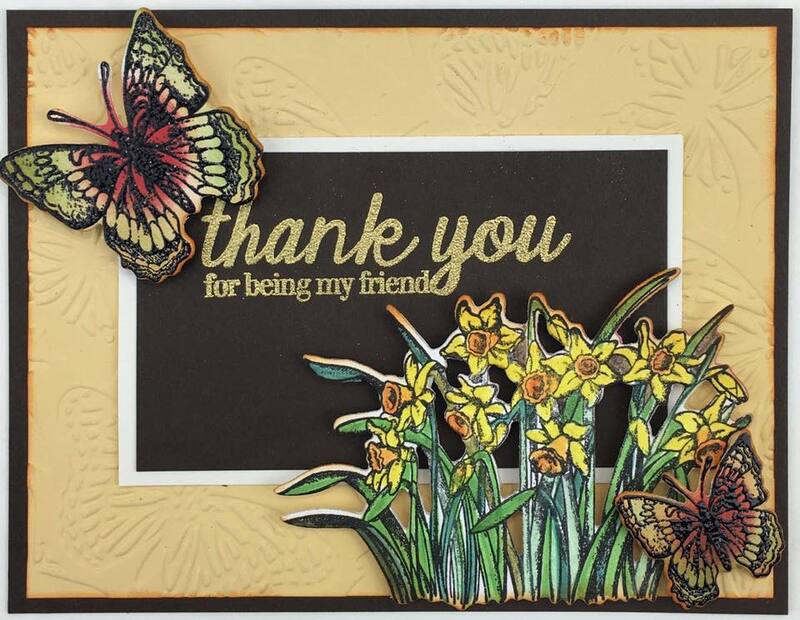 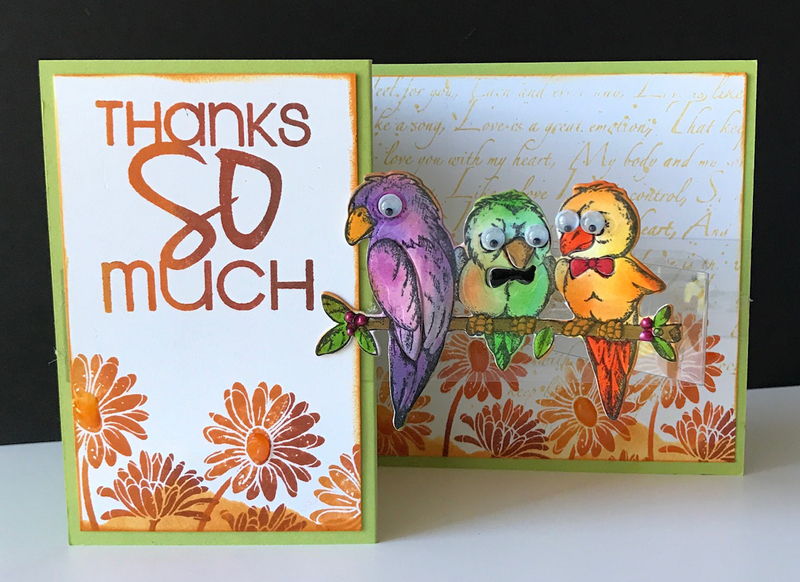 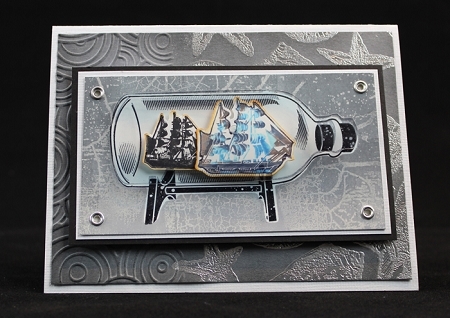 Local King Rubber Stamp Tutorial #27 A card to DIE for ! 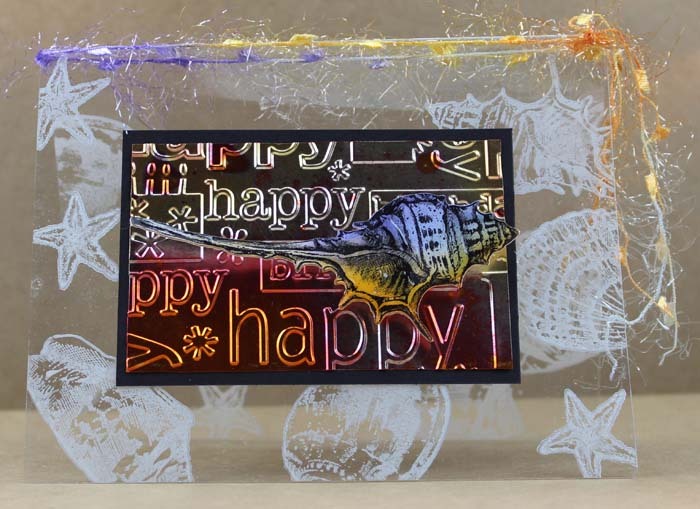 How to make a shaker card. 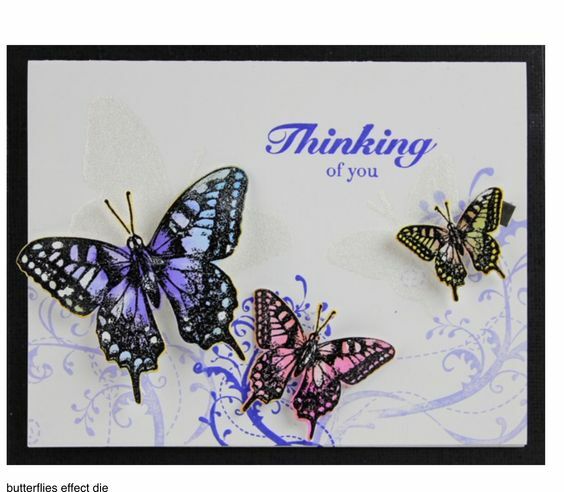 Please click the Link or the image to play the video. 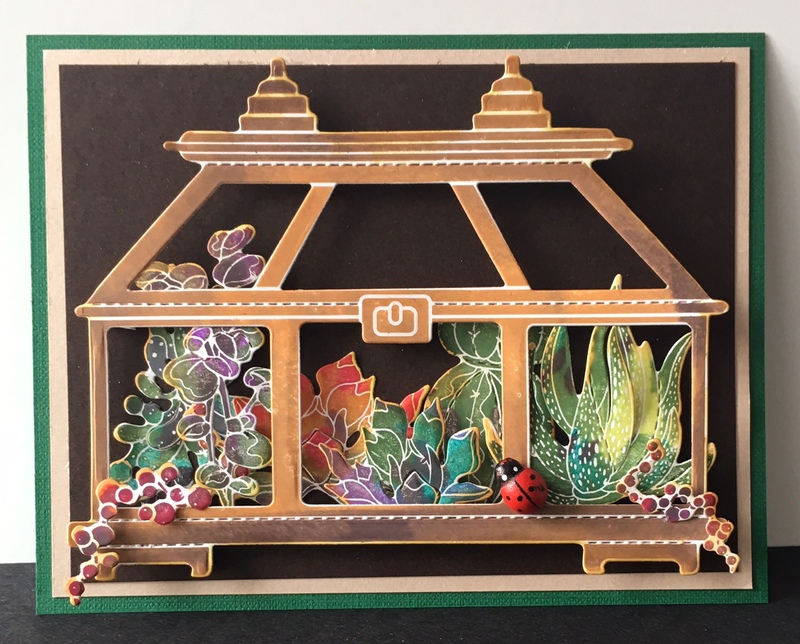 It the link doesn't work. 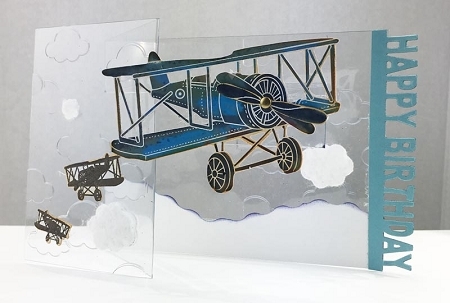 Please cut and paste the link or you can search from www.youtube.com. 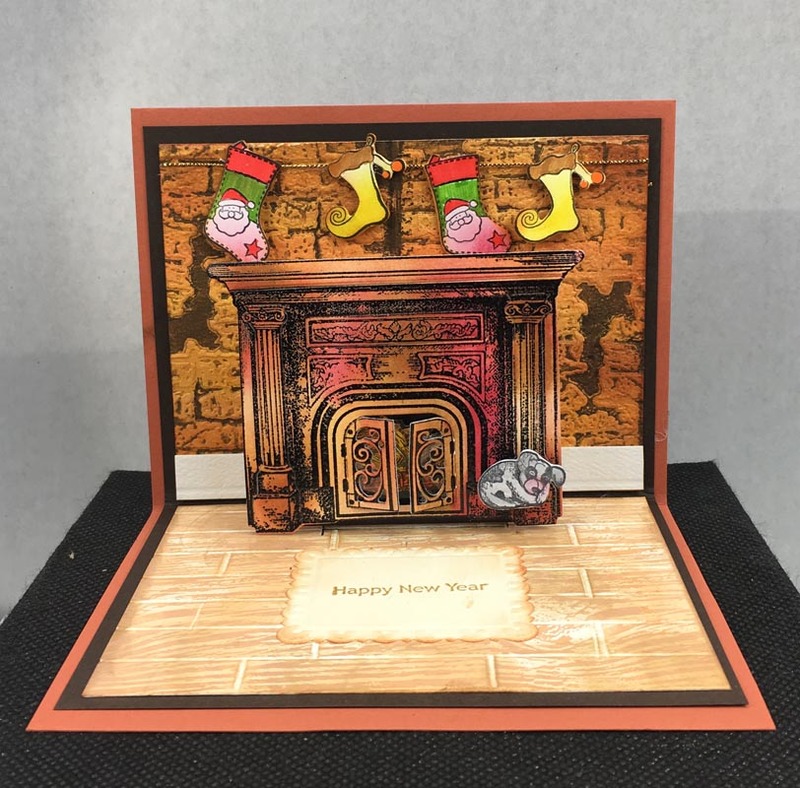 How to make a step card. 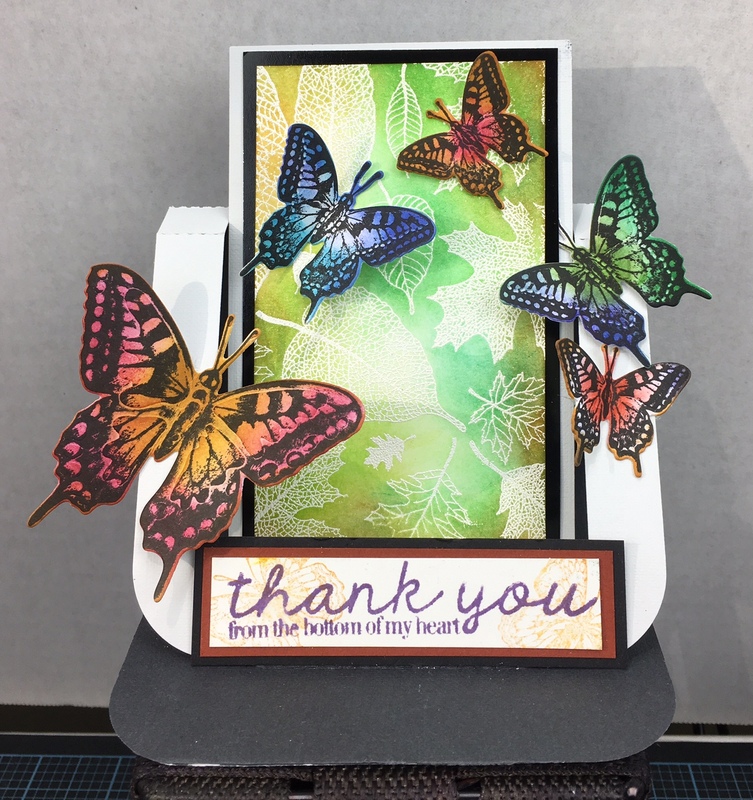 How to make a slide card. 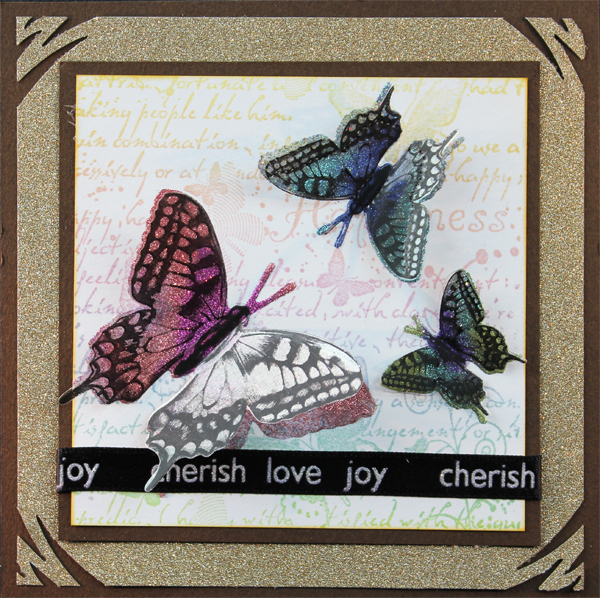 Local King Rubber Stamp Tutorial #16 How to mask it. 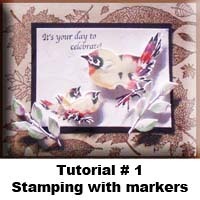 â–¶ Local King Rubber Stamp Tutorial # 17 How to make standing up card? 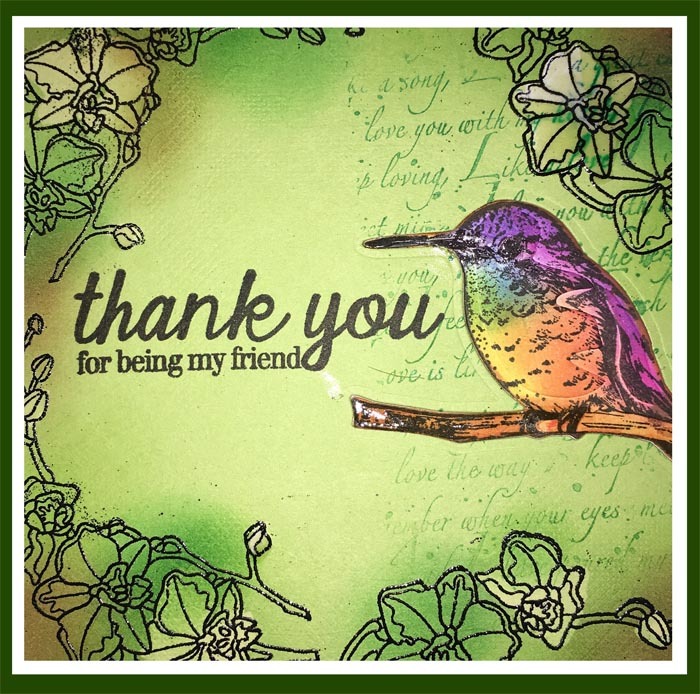 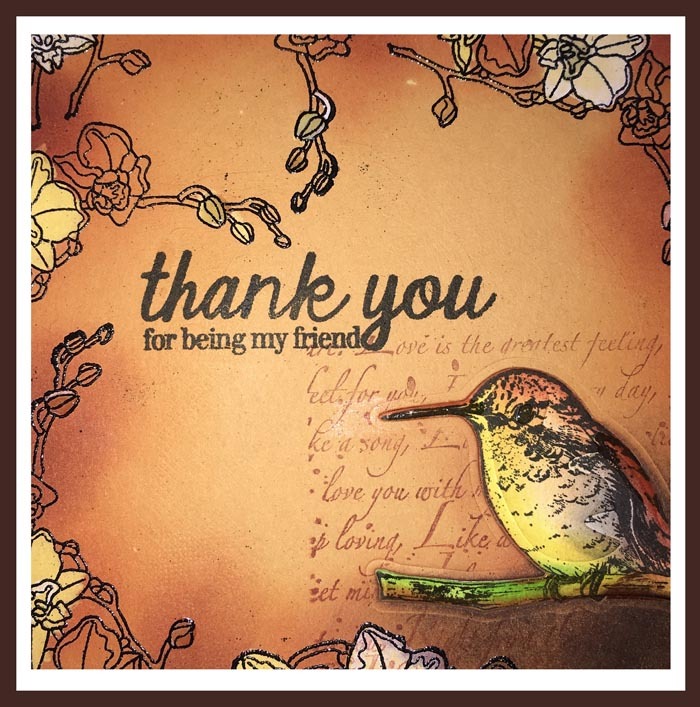 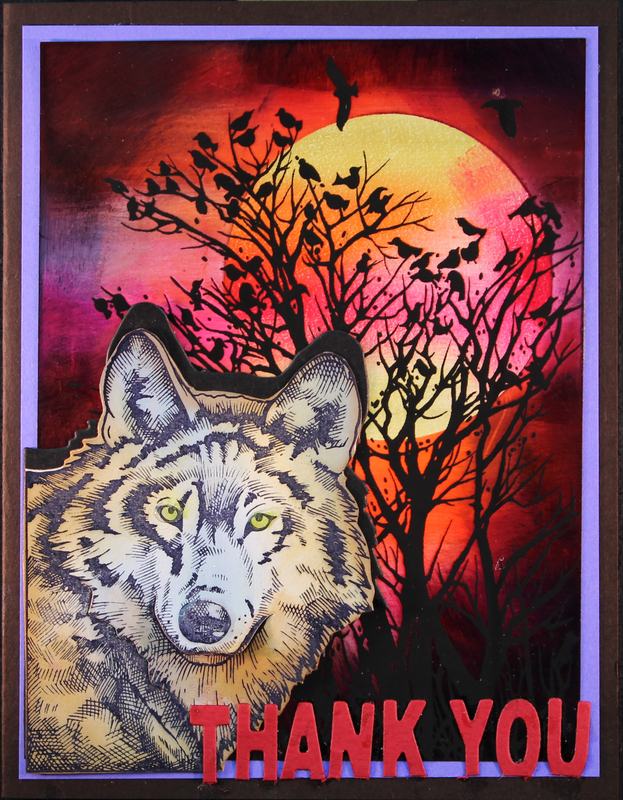 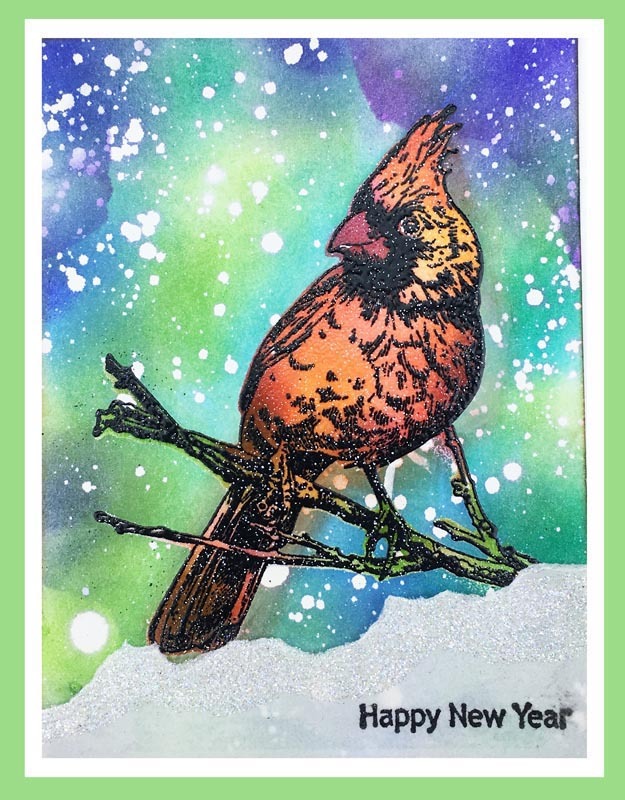 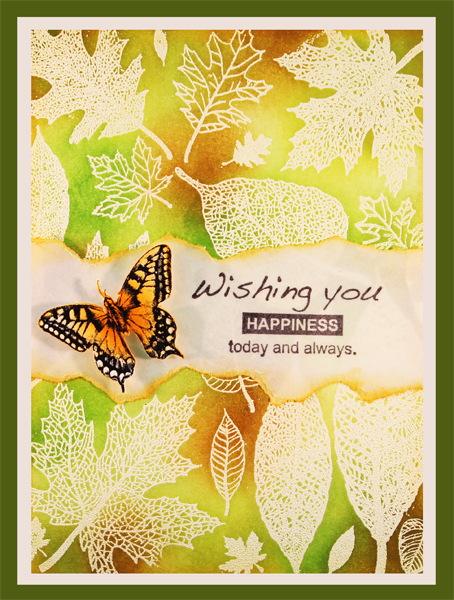 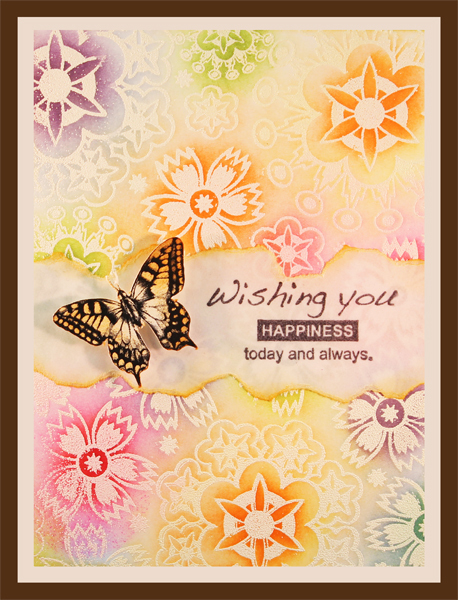 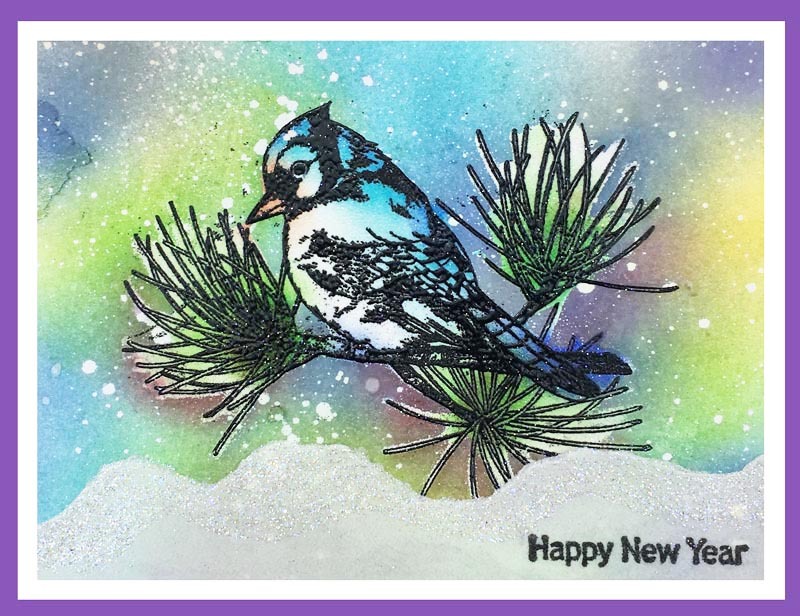 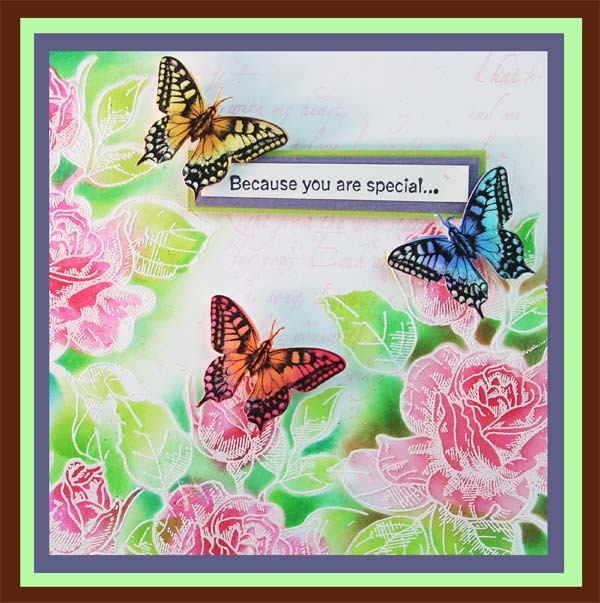 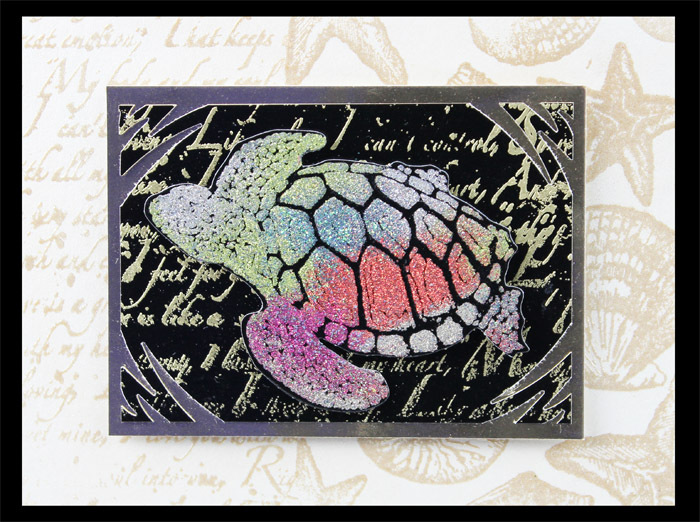 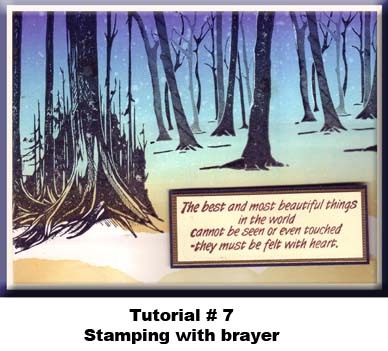 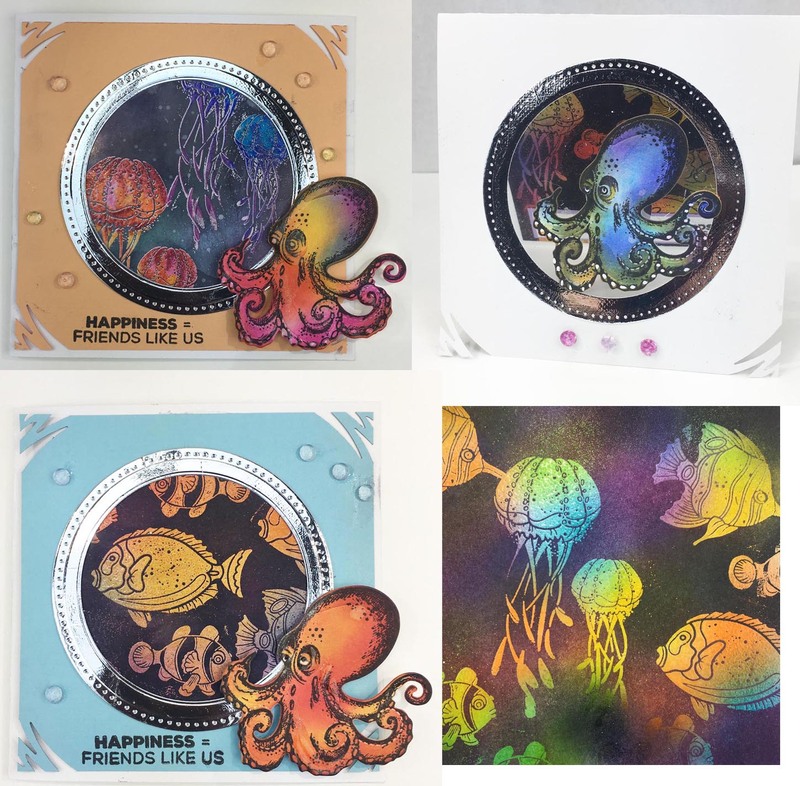 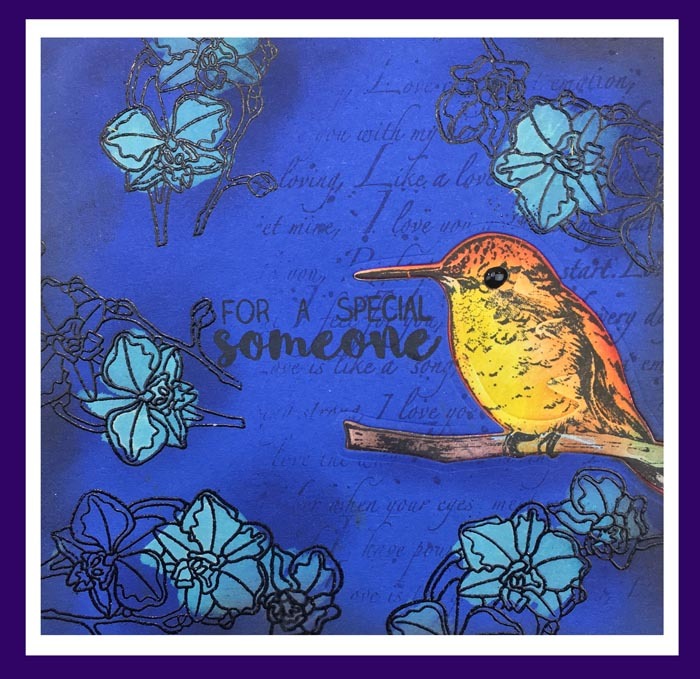 Local King Rubber Stamp Tutorial # 18 how to use brayer to create multi-colours background. 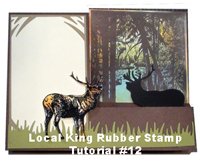 Local King Rubber Stamp Tutorial #20 Meet the Mr. 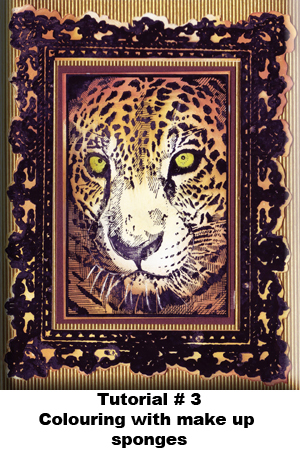 Dress up. 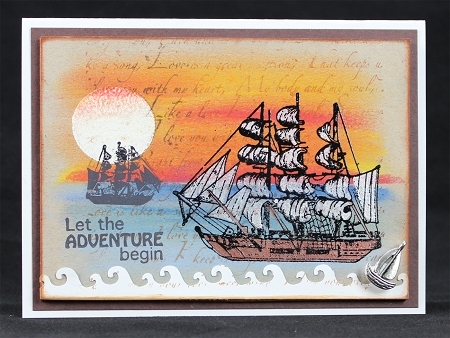 Local King Rubber Stamp Tutorial #21 How to use pastel to create a beautiful sunset background. 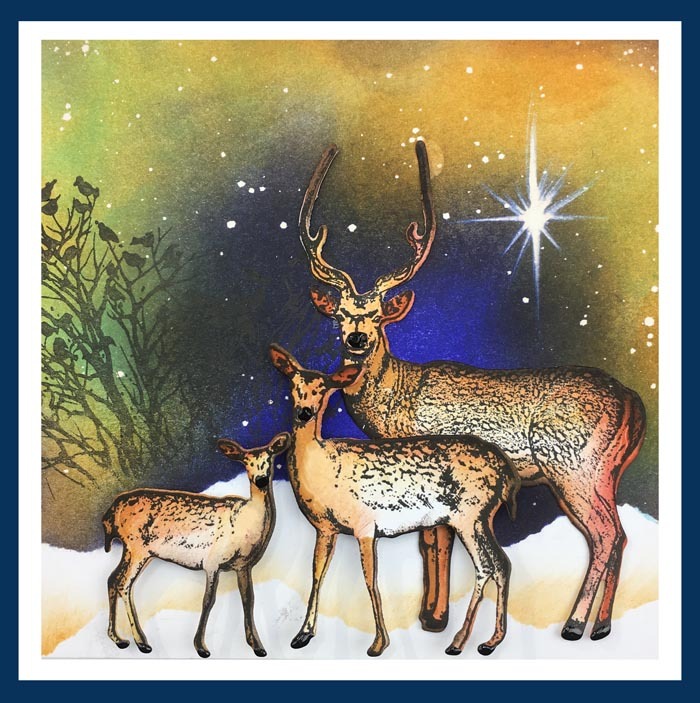 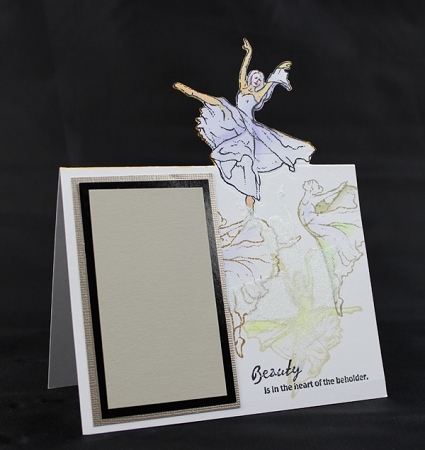 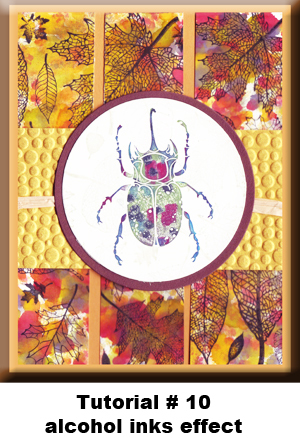 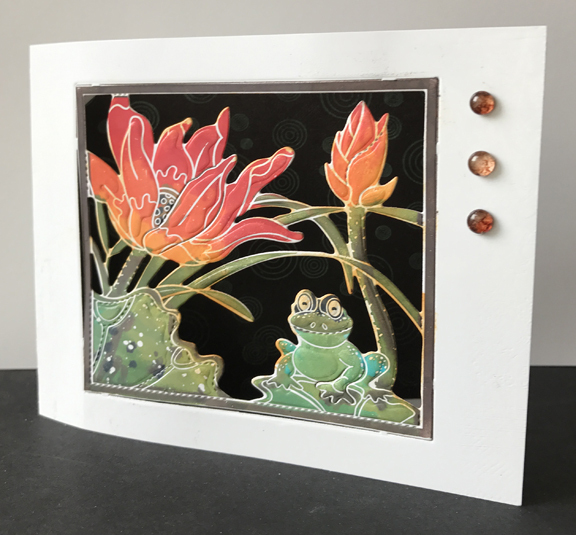 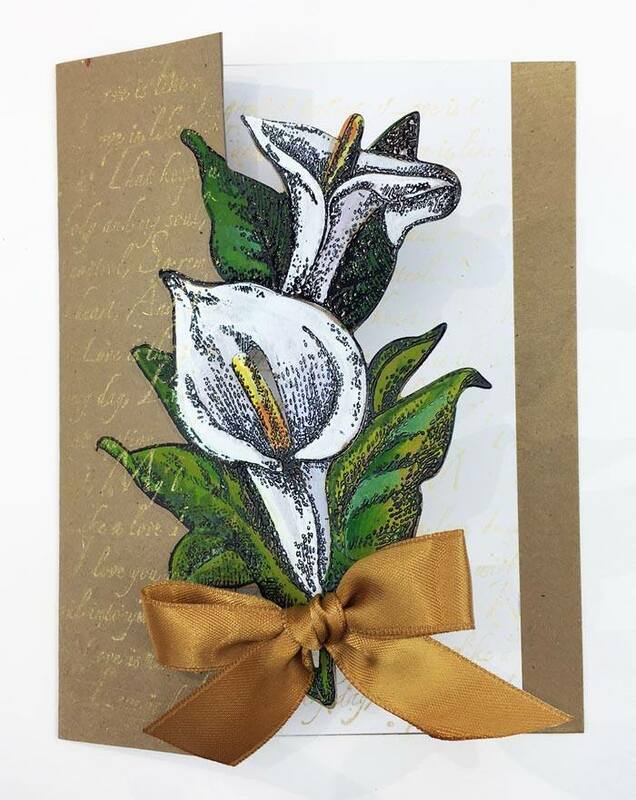 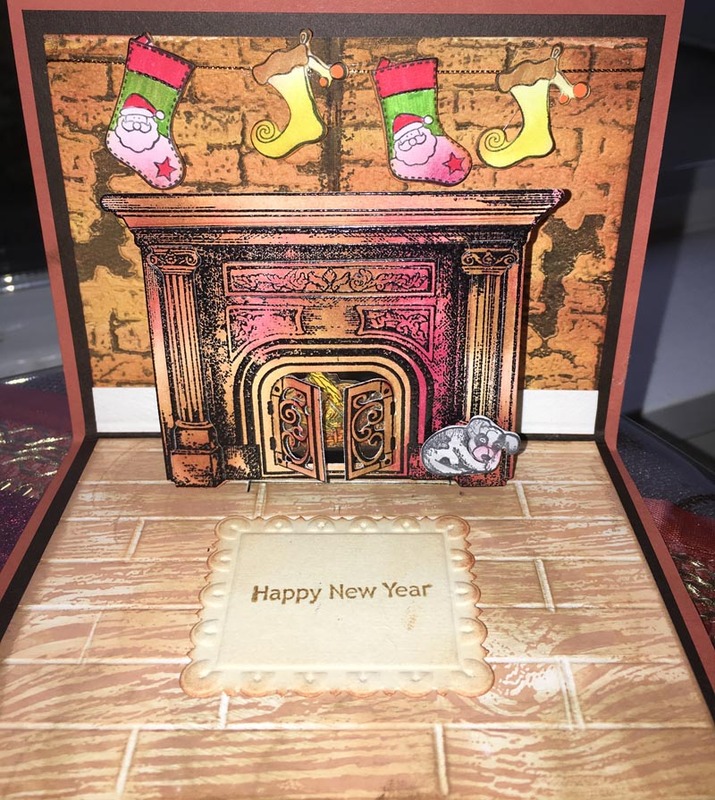 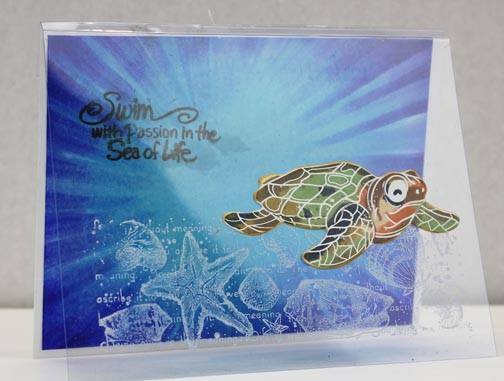 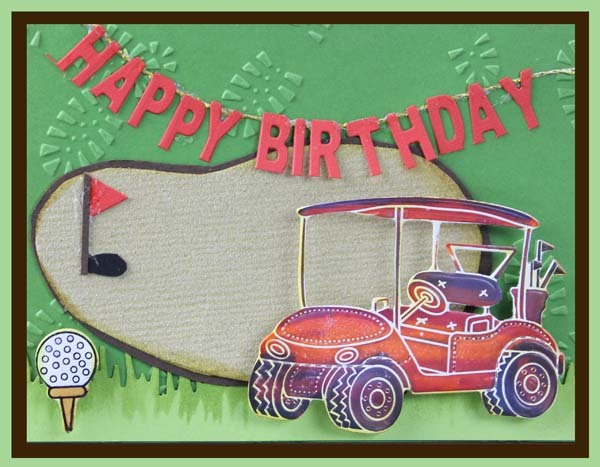 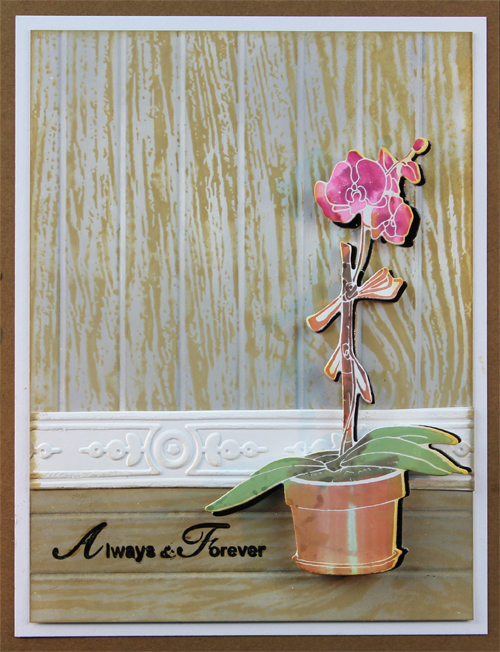 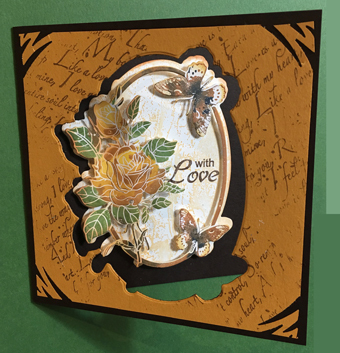 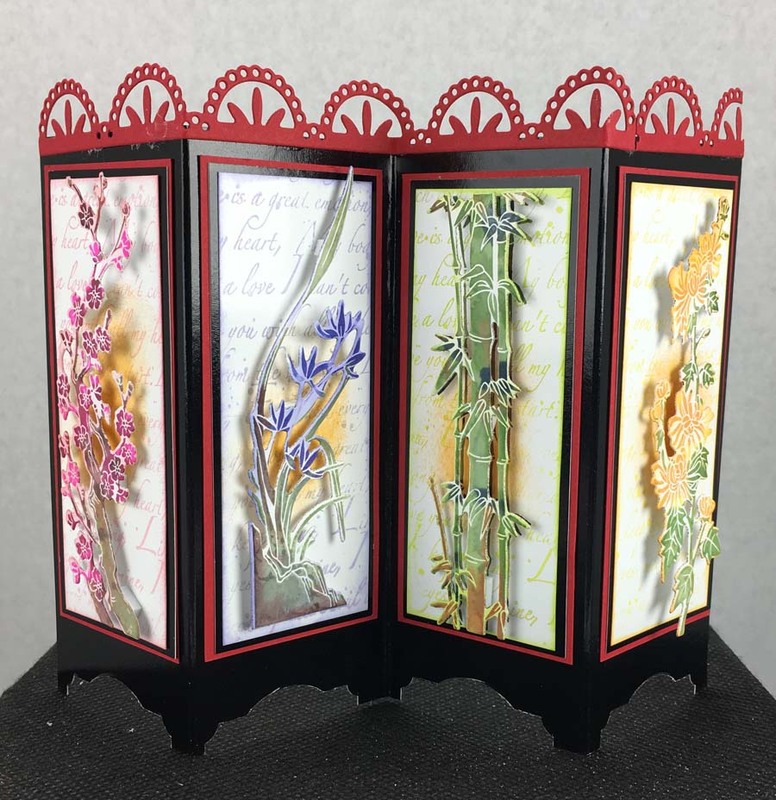 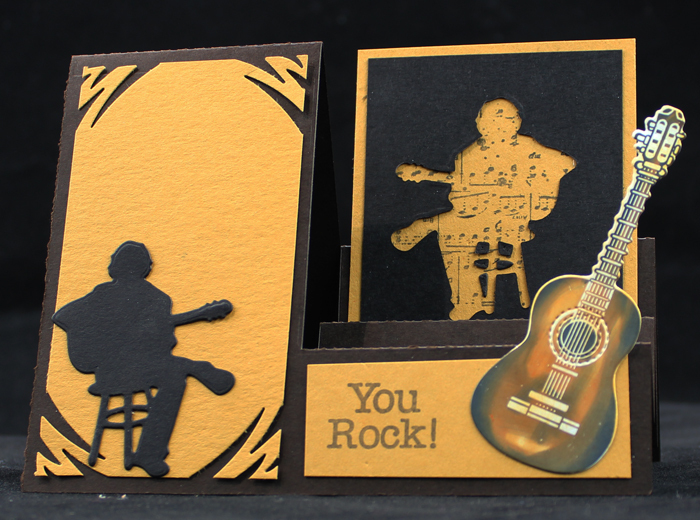 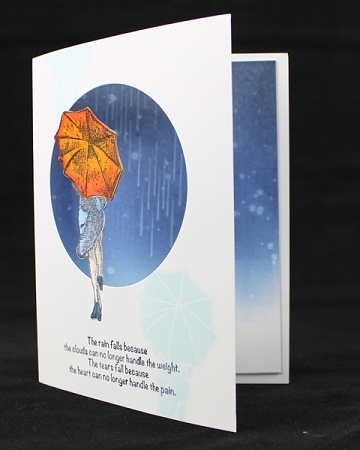 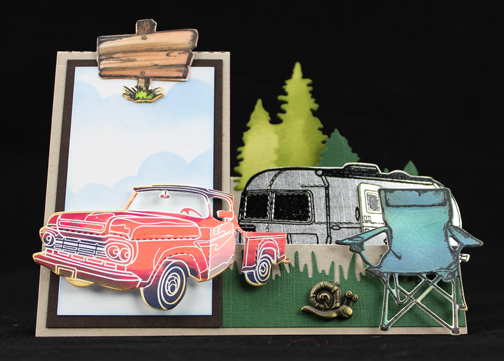 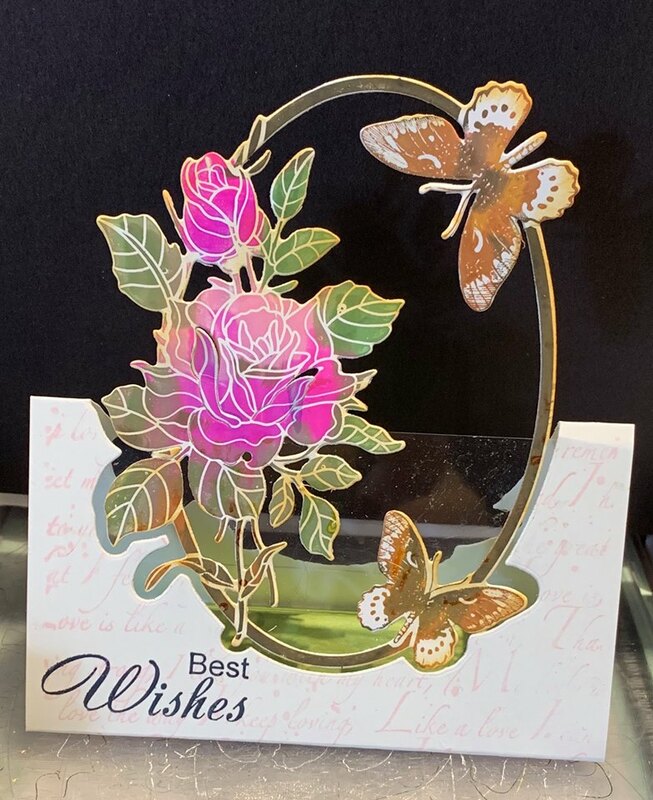 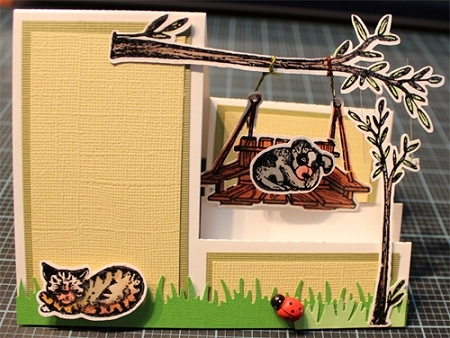 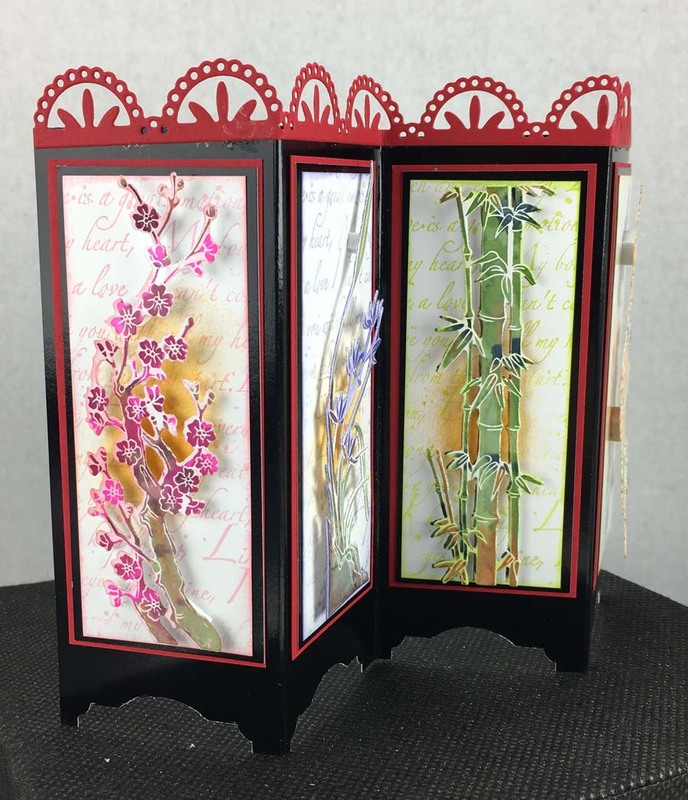 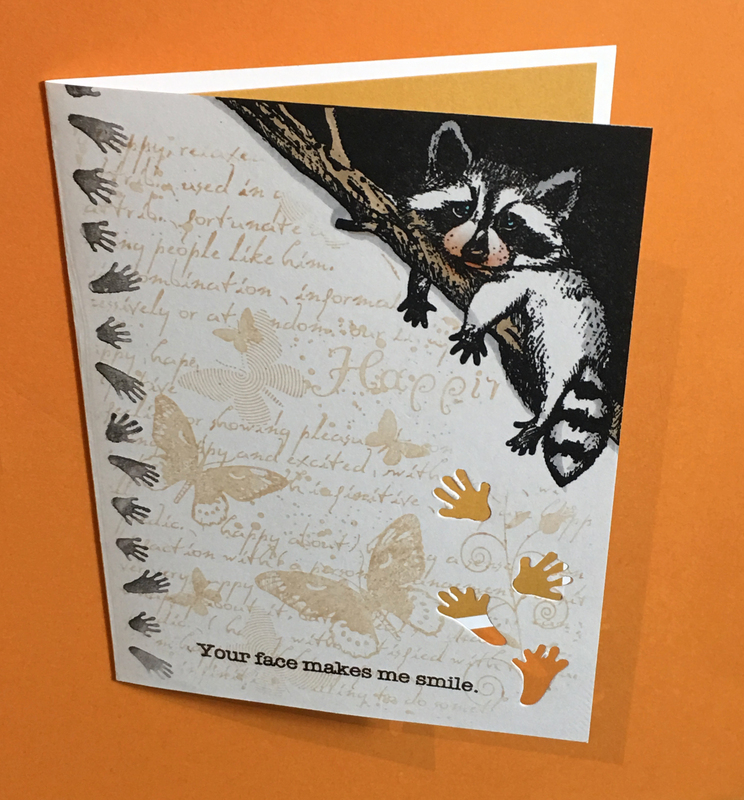 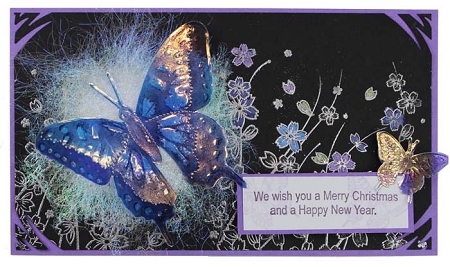 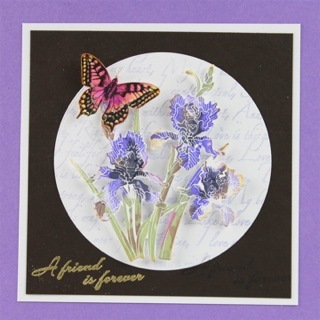 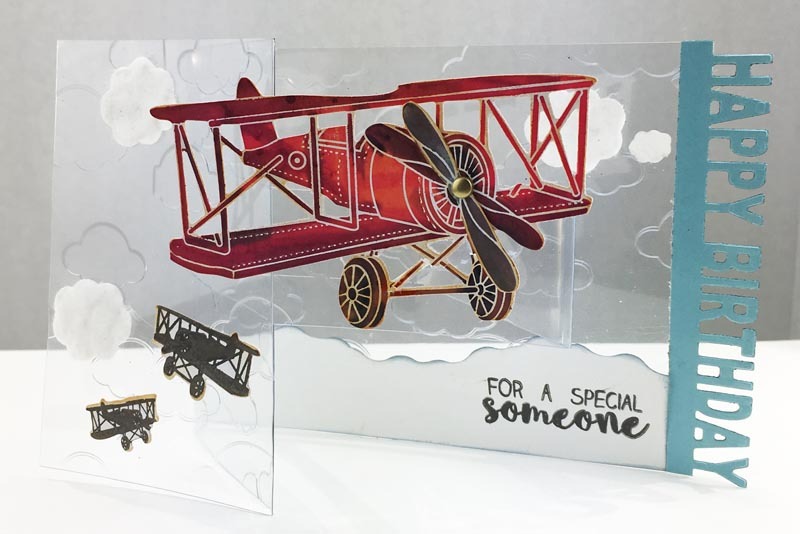 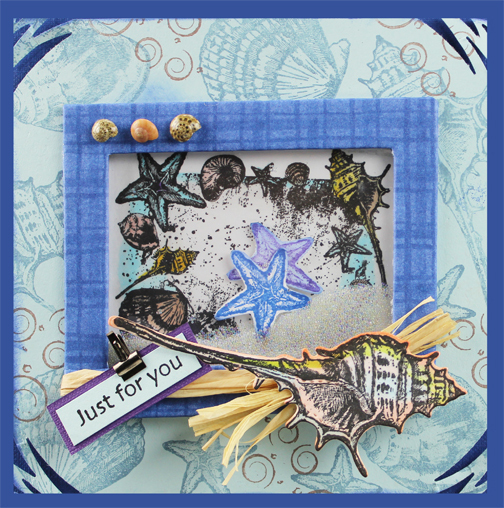 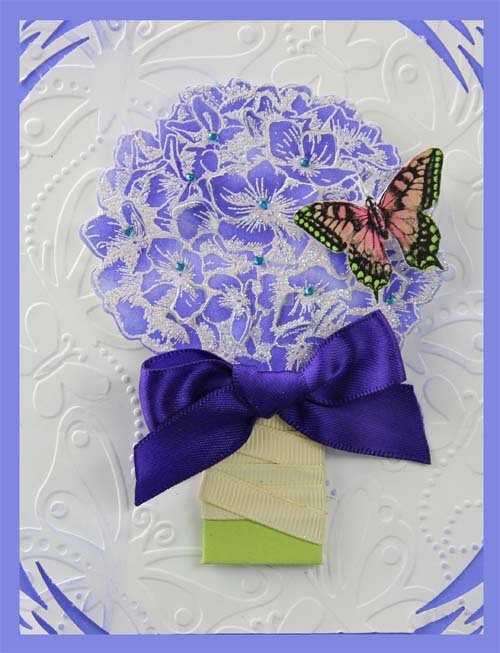 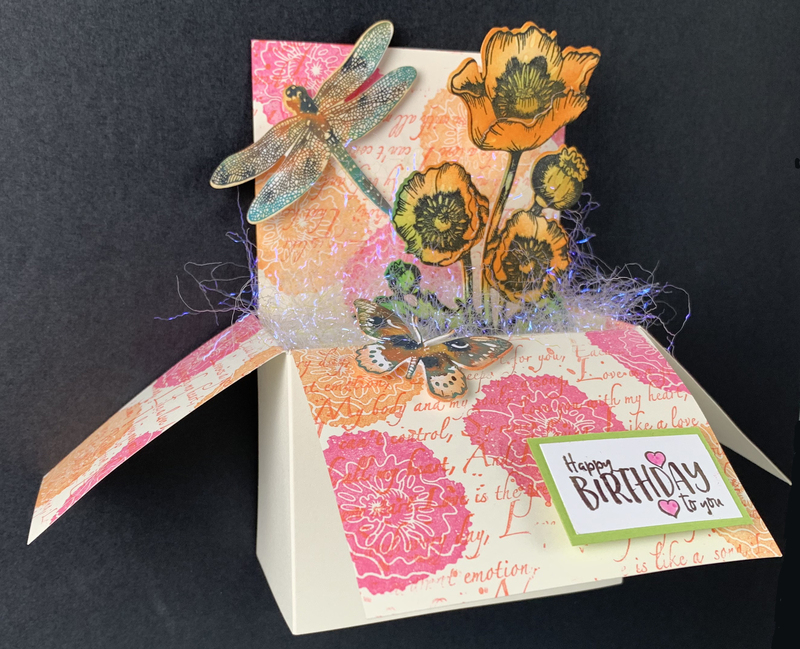 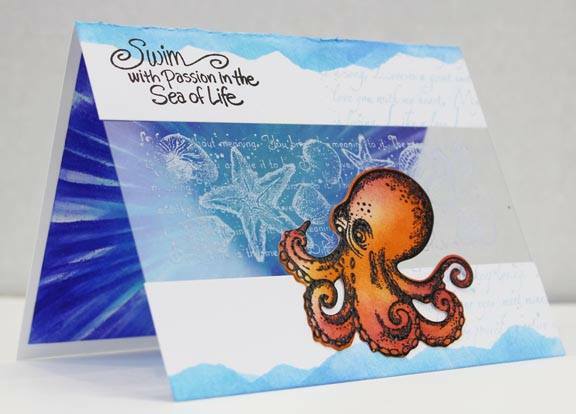 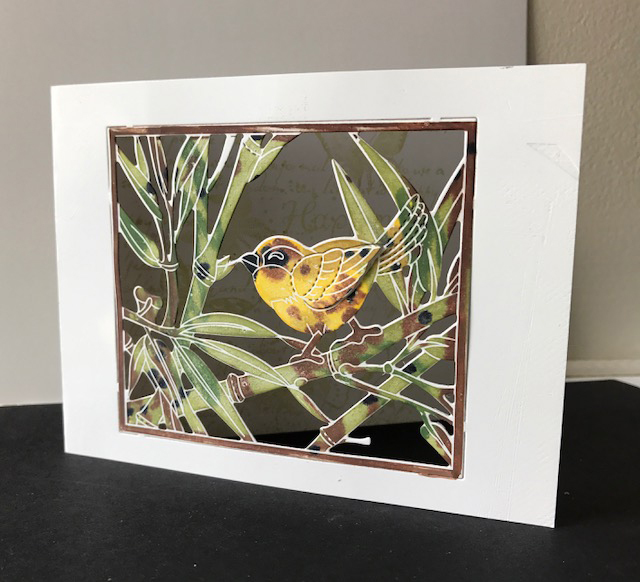 How to create an easel card with Local King easel die. 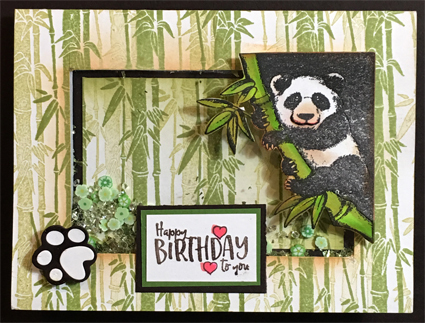 How to Create a cloud template?